Have you visited Breckenridge in the spring before? Sunny skies, fresh powder, discounts and lots of events. Come see us this spring~don't miss one of the best times of the year. Give me a call today for more information on any of these events. Location: Peak 10 – Ages 18+ with Full or Short Term U.S. Ski & Snowboard Masters License. Location: Rec Center and Peak 8-The 2018 Imperial Challenge…the most unique pseudo-triathlon anywhere enters its 27th year! The Breck Plunge pond skim event will help close out the season with a splash. Join the fun at the base of Peak 8 with live music, food, drinks and great people! Location; Breckenridge Ski Area. Peak 9 6am-Quicksilver Lift to sunrise services. Peak 8 9:30am-Meet and greet the Easter Bunny. Peak 6-9 8:30am-2pm-On mountain scavenger hunt. Location; Main Street Station & The Village- Featuring brews, views and free live music, the Breckenridge Spring Beer Festival is an event you don’t want to miss. 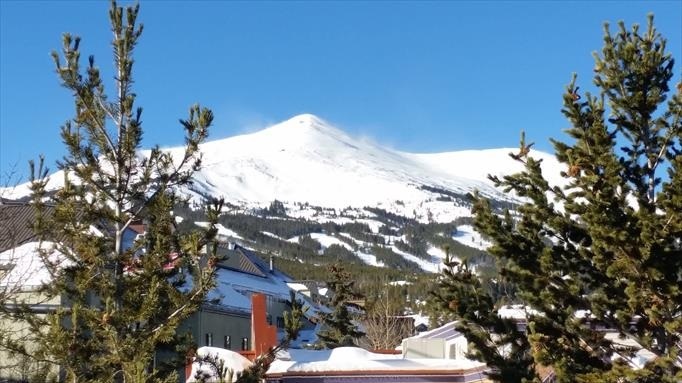 Location; Peak 7-Sevens Restaurant-Sevens is going to get heated as the top chefs from Breckenridge Ski Resort and Breck Hospitality face off against each other to see whose chili recipe is the best! Come on down to Sevens patio and indulge in all the chili you can handle, vote for your favorite recipe.